Sculpey III 30 Color Sampler - America's original oven bake clay! Sculpey is soft and pliable, works and feels like ceramic clay, but will not dry out when exposed to air. Shape it into your desired form and bake according to package instruction (typically 275 degrees Fahrenheit for 15 minutes for every 1/4 inch of thickness). 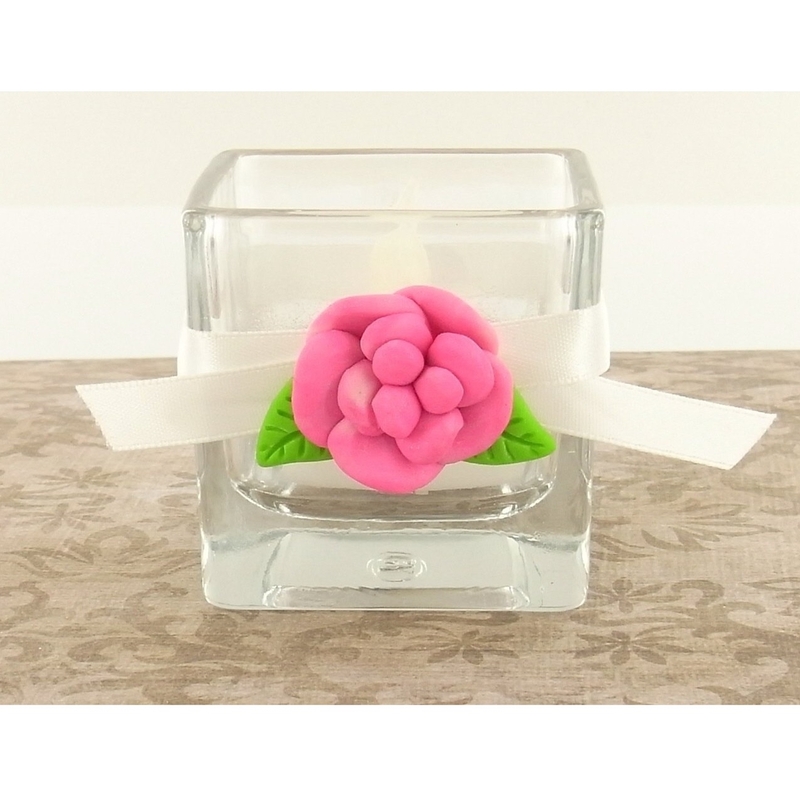 Once cool, it can be sanded, drilled, carved, and painted with water based acrylics. Ideal for artists of all ages. Non-toxic. The 30 Color Sampler Pack includes thirty, one-ounce bars of color. There are basic, bright, and pearlescent colors in this set. 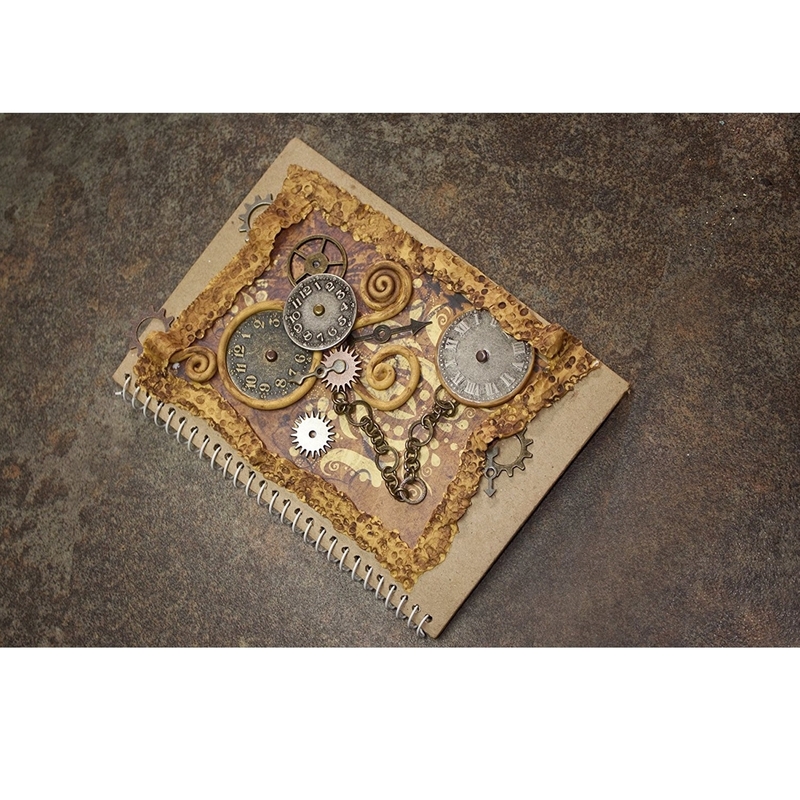 It includes detailed instruction and project brochures. 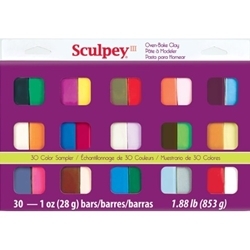 A great way to get started with Sculpey!